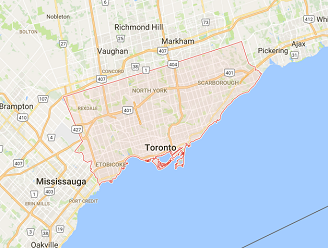 Who should you turn to for service on your overhead garage door in Toronto? There are numerous service providers to choose from and they are all qualified to do the job. 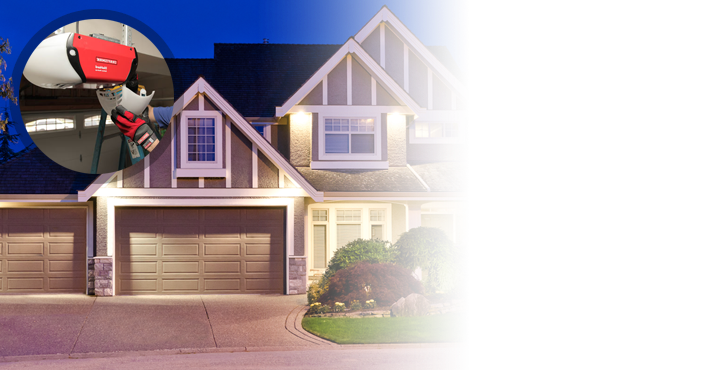 So, why should you choose Garage Door Repair Toronto? We believe we are the best choice for a number of good reasons. Our rates are quite competitive, the service is fast, and we guarantee quality results. There are hundreds of parts in a garage door system and our highly trained technicians can address any repair need. 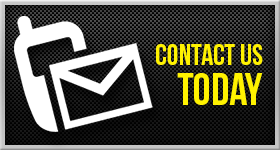 If you call us for overhead garage door repair, you expect us to deliver fast and accurate service. That is to be expected and we work diligently to exceed those expectations. 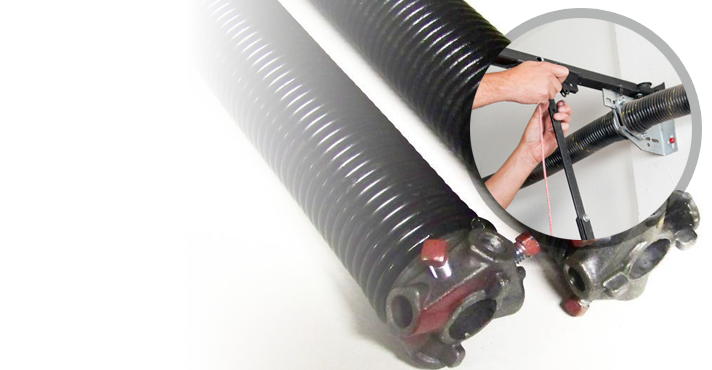 Our certified technicians are experienced and thoroughly trained to service garage door springs, openers, tracks, and weatherstripping just to name a few. Effective troubleshooting skills allow our techs to detect problems fast and make the proper repair even faster. We take overhead garage door service very seriously and we do our very best to issue a cost efficient repair when possible. Sometimes, the overhead garage door replacement option is the only solution for our customers in Toronto, Canada. Some parts, like extension and torsion springs, can cost more to fix than replace. If this is the case, our tech will replace the part quickly and effectively. This option is typically recommended with garage door springs and cables. 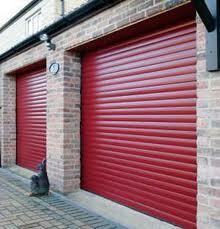 Of course, we can also replace the entire Toronto overhead garage door with a quality product if required. 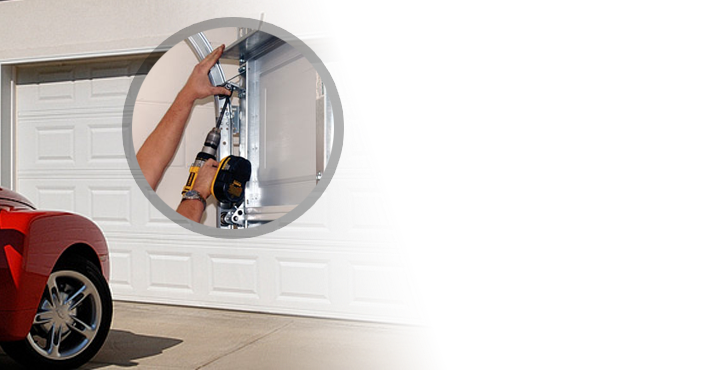 When you need overhead garage door opener installation or repair service, turn to our professionals for assistance. We carry the most popular brands in the industry and our crew provides efficient results in quick time. 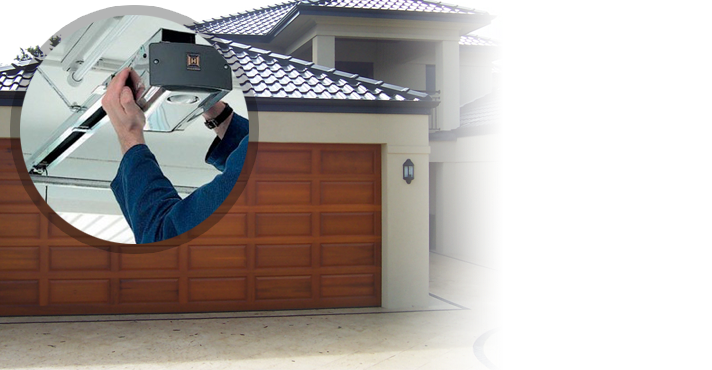 You should contact Garage Door Repair Toronto for all your installation, maintenance, replacement, and repair needs. We guarantee fast and effective results at a fair price.